Our clinical staff members are licensed health care professionals that have developed expertise and specialization in aesthetic medicine. 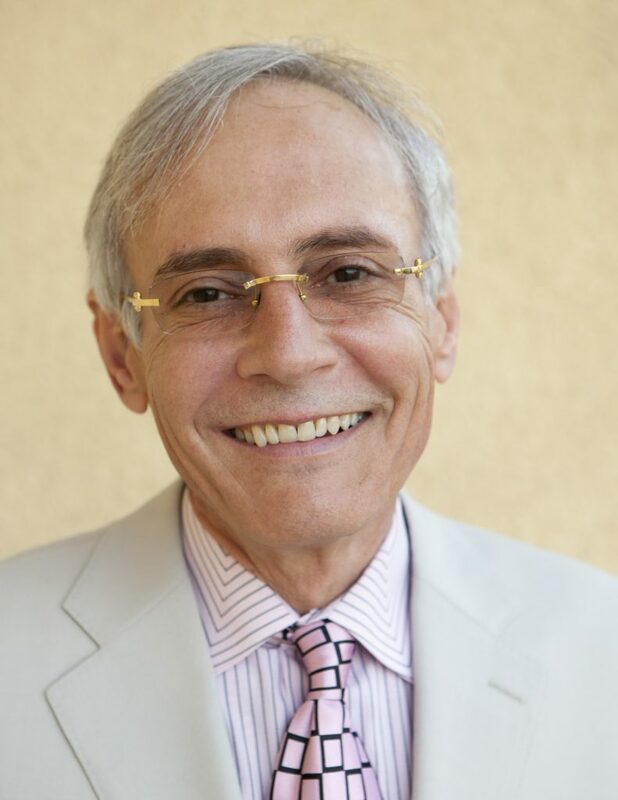 Each of our expert medical professionals has been personally trained by Dr. Max Lehfeldt, and our staff works closely under his direct supervision. Our team members have all received advanced education, experience, and certificates in all of the products and procedures we offer. 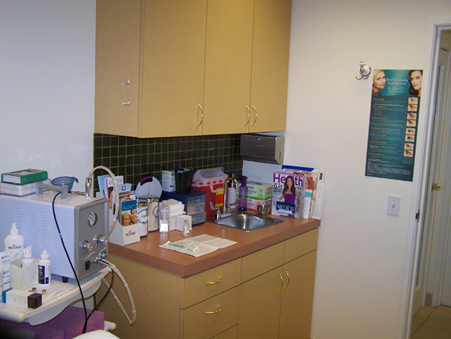 Our team specializes in minimally invasive and non-invasive medical aesthetic procedures. Your safety, health, and results are our TOP priority. 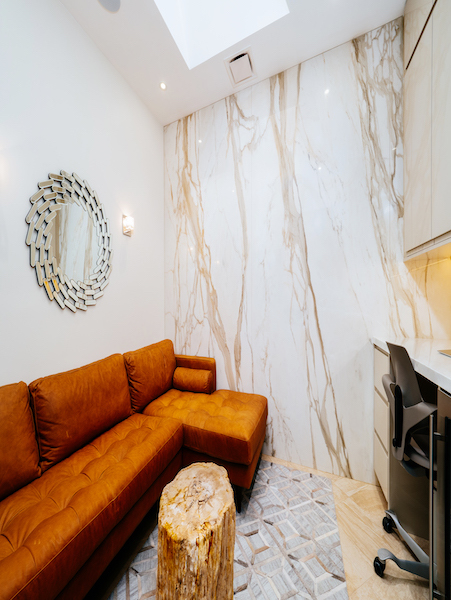 We strive to deliver exemplary customer service in a relaxed and calming environment. 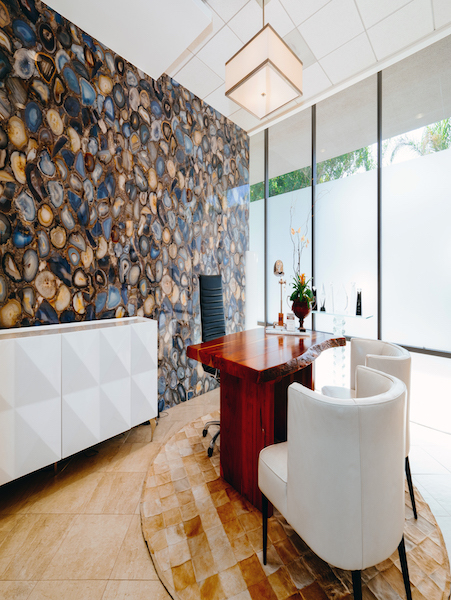 Our team will spend time with you to define your aesthetic goals, help you understand your options on how to reach those goals, and address your concerns regarding comfort, time, and finances. 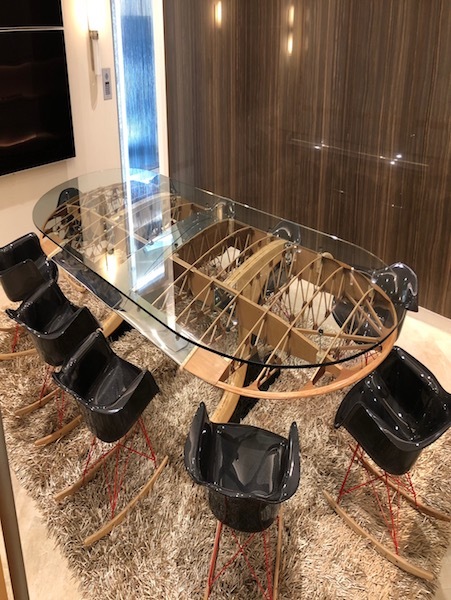 Roger has a wealth of knowledge and experience in the aesthetic field and is a tremendous resource as our general manager. 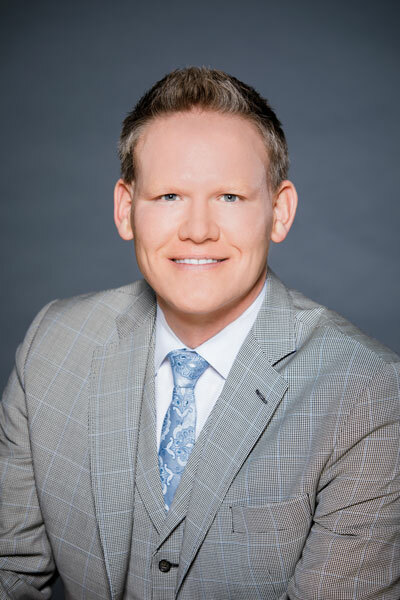 He has been in the medical aesthetic industry for over 15 years and is well-versed on the latest aesthetic techniques and knowledge. Come in for your consultation and because we will be discussing medical procedures, one of our outstanding physician assistants or nurse practitioners will be present to provide additional medical information and recommendations. If you have any special needs or requests please contact Roger. 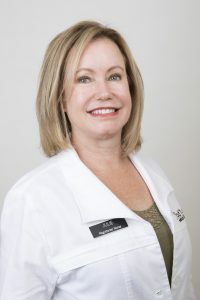 Cathy has over 25 years of experience in medical aesthetics. 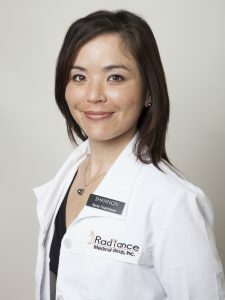 She is extremely knowledgeable about all the treatments and skin care products that Radiance has to offer. She is the cheerful voice you hear on the phone when you call to book your appointments. Please do not hesitate to ask her your questions! 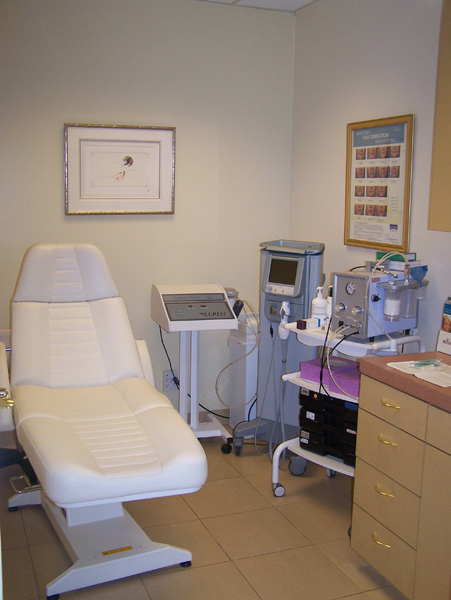 Crystle is a Certified Medical Assistant who is committed to your care both before and after your procedures. 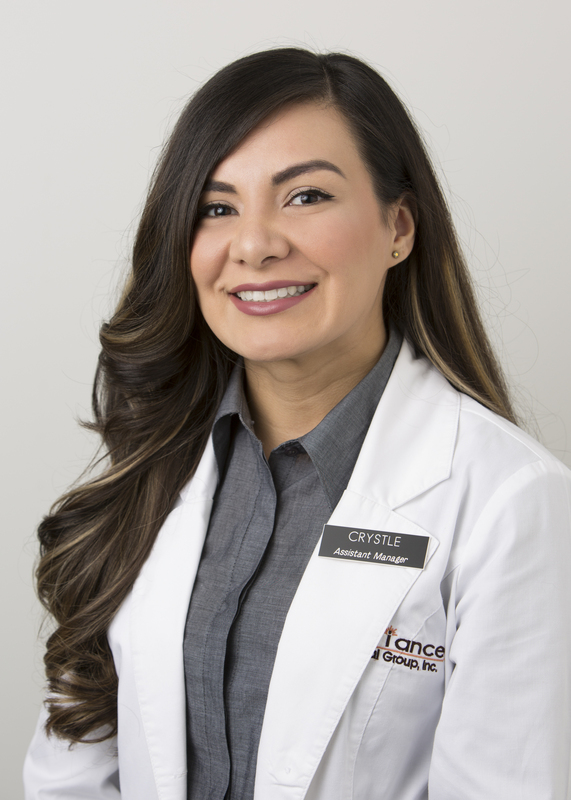 Crystle speaks fluent Spanish and takes great pride in working with board certified plastic surgeon, Max Lehfeldt. Crystle joined our team because of her experience and passion for the field of medical aesthetics. 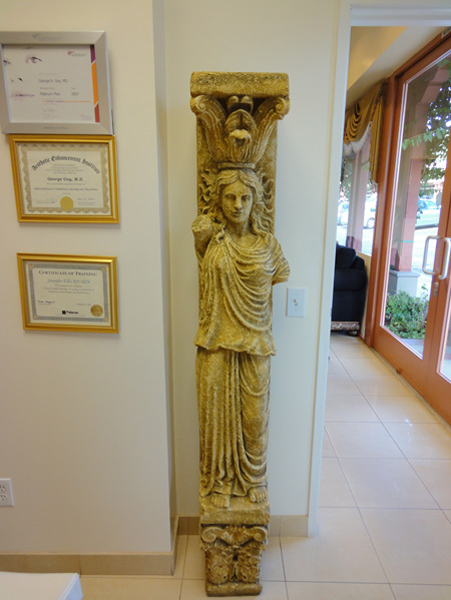 Crystle will guide you and help make your cosmetic or reconstructive surgery a great experience! In her free time, Crystle loves to travel, listen to country music, and spend time with her grandparents and maltese named Malibu. Please contact her via email or phone 888.96.DR.MAX (888.963.7629). 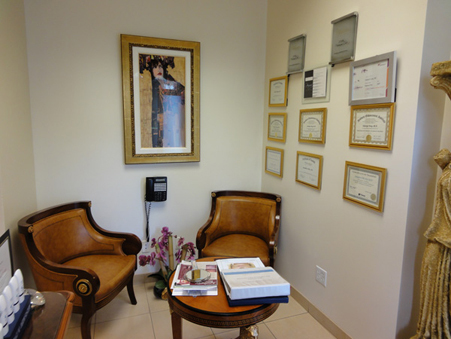 Gigi has been in medicine for over 45 years and medical aesthetics for over 13 years. Her area of specialty includes all injectables (BOTOX® Cosmetic, Dysport®, JUVÉDERM®, JUVÉDERM VOLUMA®, Restylane®, Restylane® Lyft (Perlane). 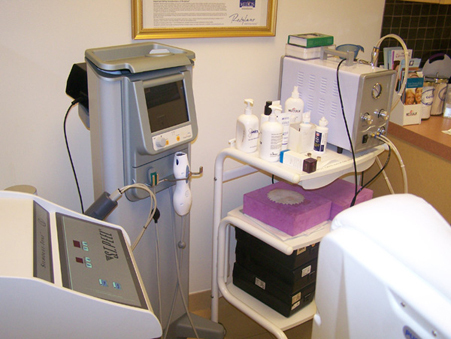 Gigi also specializes in Palomar’s photofacial, laser hair reduction, and fractional treatments. Gigi has attended CoolSculpting® University and is a CoolSculpting expert. 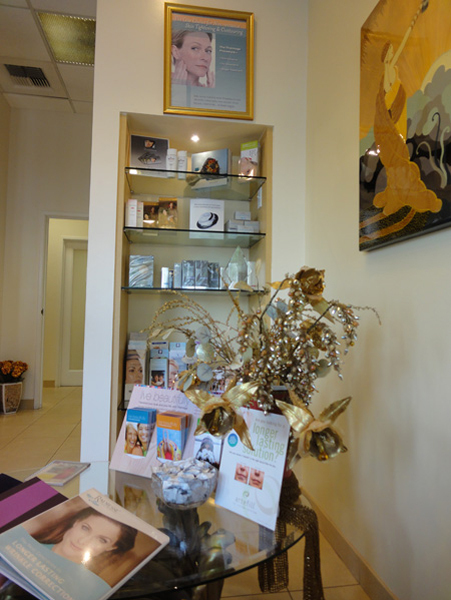 Gigi also performs SkinPen® and Sclerotherapy. She holds certificates in all procedures she performs. Gigi also holds certification in medical aesthetics from the American Academy of Medical Esthetics Professionals (A.A.M.E.P.). 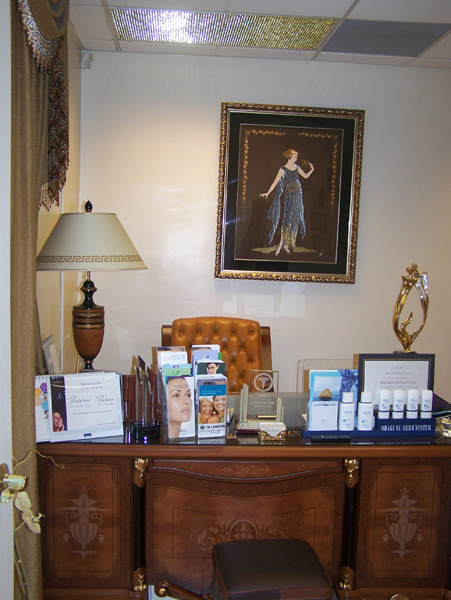 Julie has been a registered nurse for over 25 years and has over 17 years of experience in aesthetic medicine. Julie received her AA from Pasadena City College and worked at Huntington Memorial Hospital for 5 years. 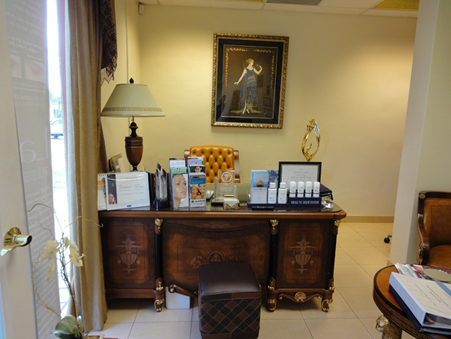 Julie has advanced training and specializes in BOTOX® Cosmetic and dermal fillers. She is also certified in laser safety with the Laser Institute of America and has received certification in over 15 different lasers. 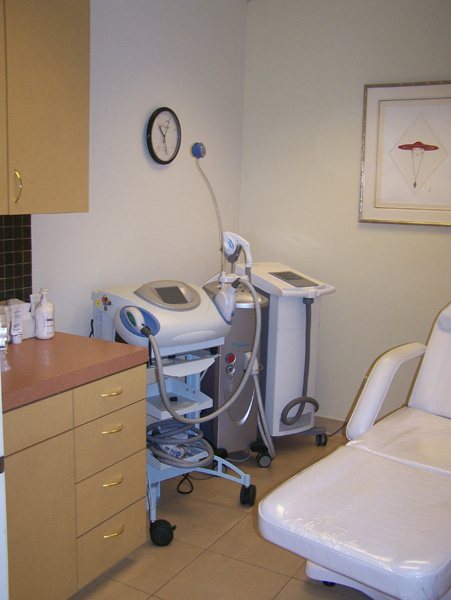 Julie specializes in the Palomar lasers, Thermage, and Ultherapy. Shannon has been a registered nurse since 2004 working in the operating room and cardiac-step down floor. She received her MSN from Cal State Long Beach, and is a board certified adult geriatric nurse practitioner since 2010. She looks forward to starting her doctorate program at Western University in 2018. She is an experienced injector for Botox and fillers. She also specializes in Laser Hair Removal, Dermapen, Thermage, CoolSculpting, IPL photofacial, Fractional treatment, and Kybella. 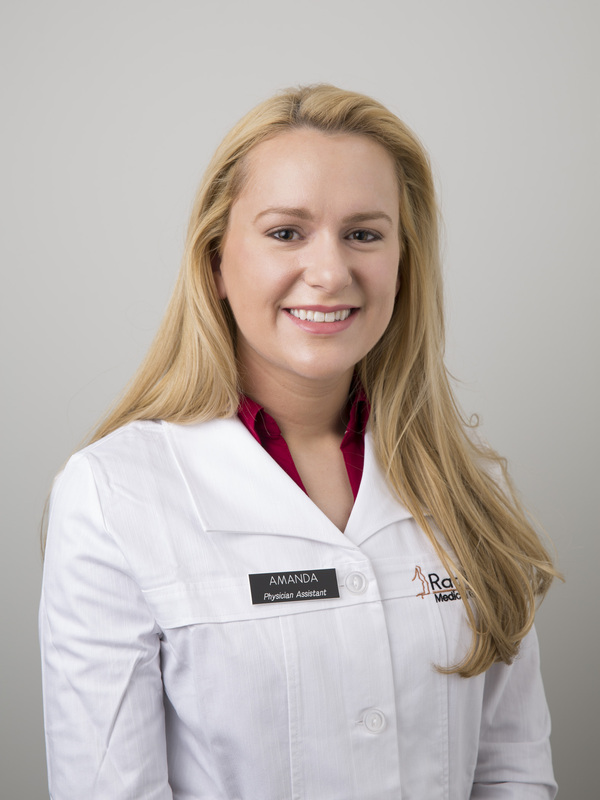 Amanda has been a Physician Assistant for last two years and studied at the University of New England. 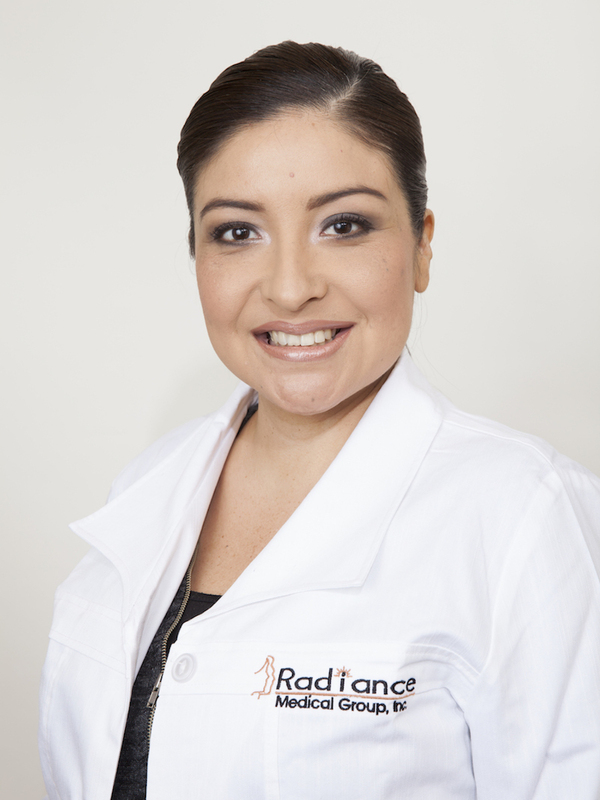 She works at both Teleos Plastic Surgery with Dr. Max as well as Radiance Medical Spa. 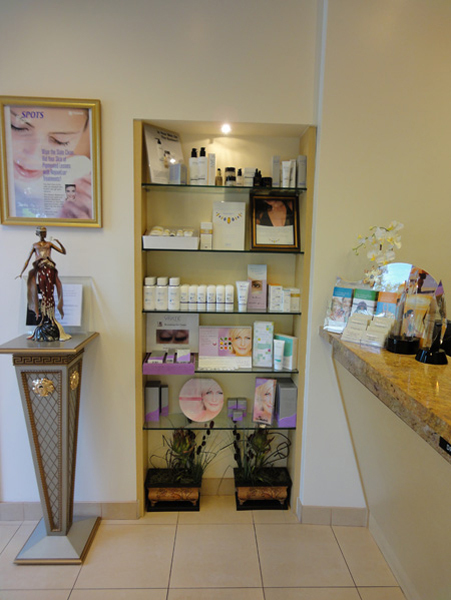 Amanda performs BOTOX® Cosmetic, fillers, and lasers and works at both the LaCanada and Pasadena medspa locations. 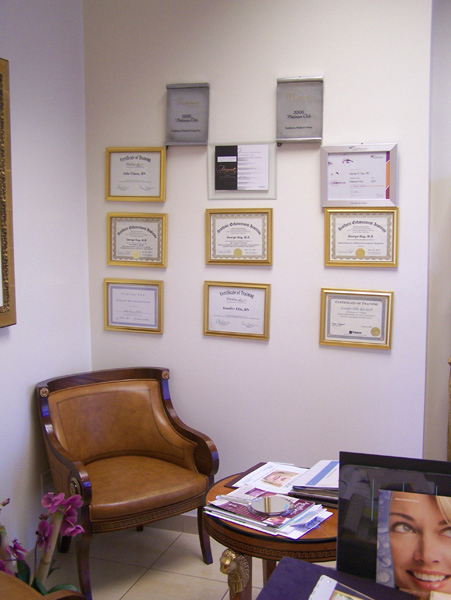 Belle has been actively practicing in medicine for over 14 years and in medical aesthetics for over 6 years. She is experienced in BOTOX® Cosmetic injections, fillers, Ultherapy®, various laser treatments, Thermiva, CoolSculpting, peels and microdermabrasion. Belle is fluent in Mandarin! Belle always delivers high-quality patient care. Belle is at our Pasadena Office every Saturday. Flor received her Master of Science in Nursing from Azusa Pacific University and received her training in injectables through the National Laser Institute. Her areas of specialty include BOTOX® Cosmetic, Dysport, Juvederm®, and Restylane®. 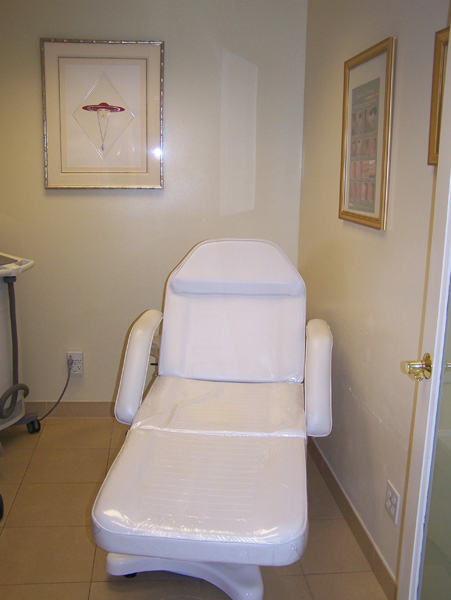 Flor also specializes in CoolSculpting and sclerotherapy. Anh is a certified physician assistant practicing medicine for over 21 years and in medical aesthetics for over 14 years. She is a master injector and has expertise in multiple injectables – Botox, Voluma, Juvederm, Volbella, and Restylane, Restylane Lyft. 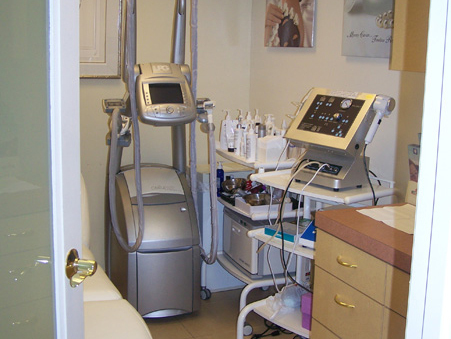 Anh is also an expert with lasers (IPL/photofacials, laser hair removal, tattoo removal) and collagen stimulation treatments (Thermage, Ultherapy). 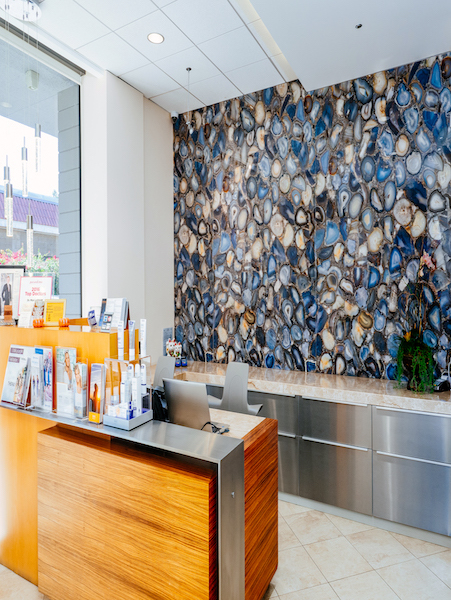 Anh has treated thousands of aesthetic patients with great care and attention to detail. Her warm and kind demeanor will put you at ease and is only exceeded by her aesthetic acumen and ability. In her free time, Anh loves spending time with her family, going to the movies, and comedy clubs. Regina is a licensed medical aesthetician who is inspired by her passion for healing and educating. 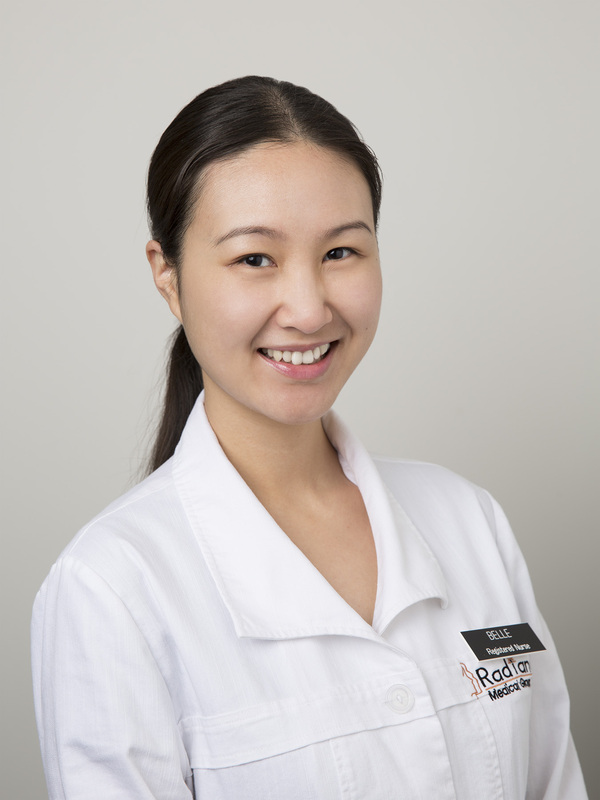 Regina has worked with different advanced treatments in pre and post-operative care. She believes that the health of your skin is a reflection of your overall wellness and it is important to commit yourself to a professional skin care regimen. 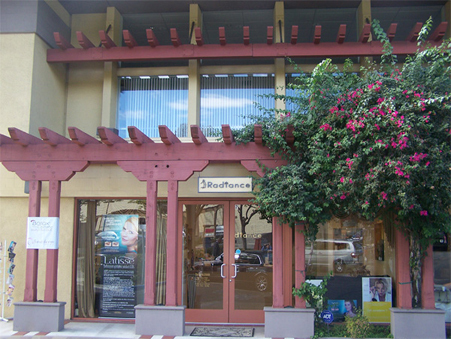 Regina incorporates massage techniques into her results driven facials that address patient’s skin care needs and concerns. Regina creates tailored skin care treatments and stays up to date by attending seminars, workshops, and new trainings on a regular basis. With her continuous education and passion to help others, Regina is proud to offer you the best services possible using clean ingredients with patented technology. 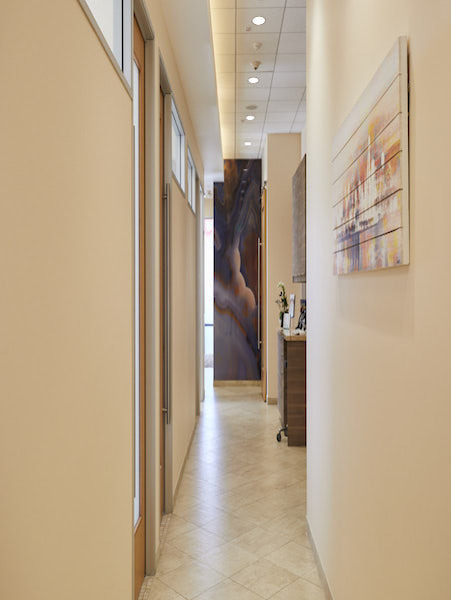 She will give patient’s an experience with both amazing results and relaxation. In her spare time, Regina loves biking, hiking, and trying new restaurants. Jaclynn has a background in hospitality and cosmetology. She loves to greet patients warmly and make them feel comfortable. 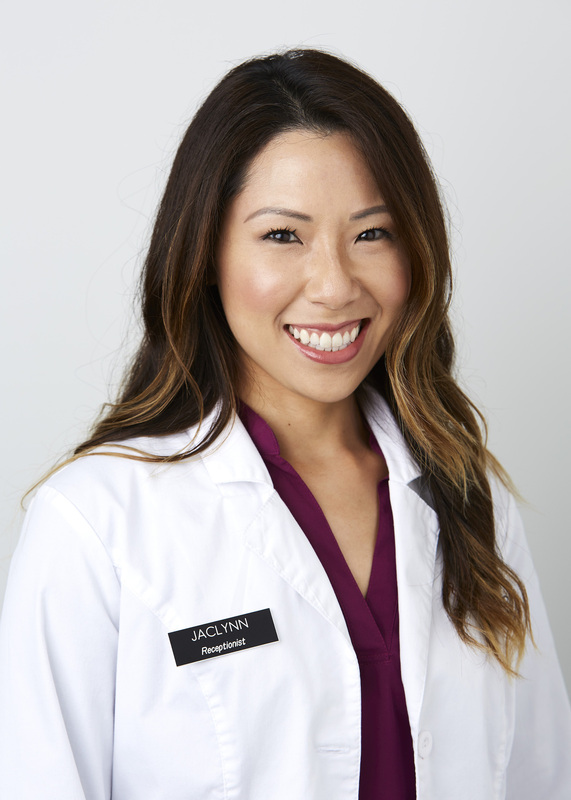 In her free time, Jaclynn loves to spend time with her two dogs, cook delicious vegan food, and train individuals as she is a certified personal trainer. Alyna has been in the medical field for 8 years. She is eager to learn new aspects about plastic surgery and the medical spa. Alyna loves interacting with patients and people in general to make them feel the most comfortable and welcome them when entering the facility. During her free time , Alyna loves spending time with her family and friends, Alyna’s three dogs (of course), hiking, going to the gym, and attending concerts. 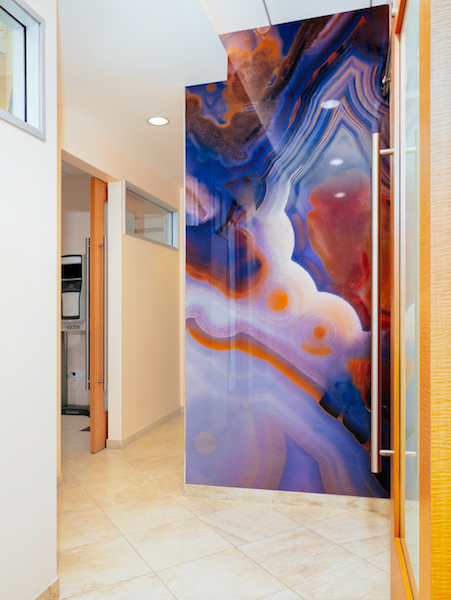 If you would like more information, or if you would like to schedule a consultation here at our practice, please contact Radiance Spa Medical Group.